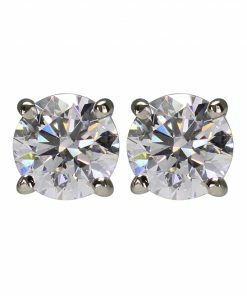 Our selection of stunning and unique diamond stud earrings, crafted with the highest quality diamonds, is sure to dazzle your loved one for years to come. 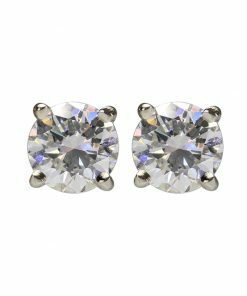 When you visit our store here in Portland, OR you will leave with a beautiful, premier pair of diamond stud earrings that will perfectly represent your love and affection to your beloved. 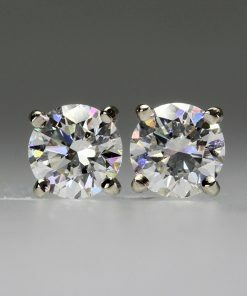 For years, we at ABC Jewelry have strived to create the most beautiful and elegant jewelry for the customers we serve and have made a name for ourselves by providing excellent customer service. Come in today! 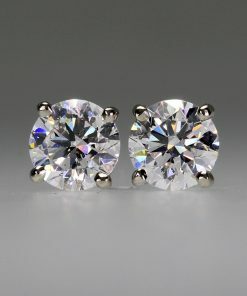 You’ll find yourself completely satisfied with our diamond stud earrings and our friendly, knowledgeable staff.